Hard drives aren’t forever. That’s why backing up your corporate data is critical. 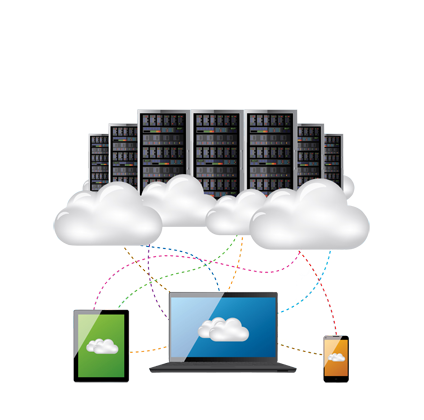 To ensure your intellectual property is safe, no better way exists than to utilize our offsite cloud services. With our state-of-the-art encryption, your data is always secure while in transit as well as when stored in our data center. Cloud based backup is an integral part of the business continuity strategy to safeguard against a catastrophic failures. There’s an easy way to secure your irreplaceable data with our cloud based backup services. Ability to restore Exchange mailbox items. Data security is no accident, it must be planned!! !